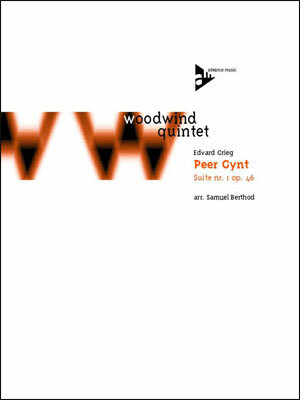 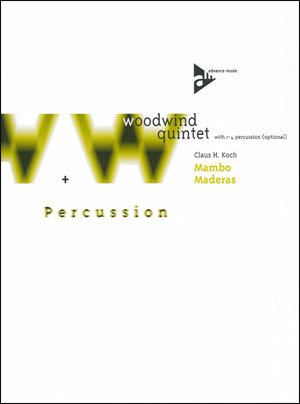 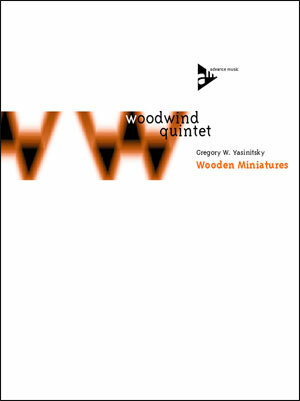 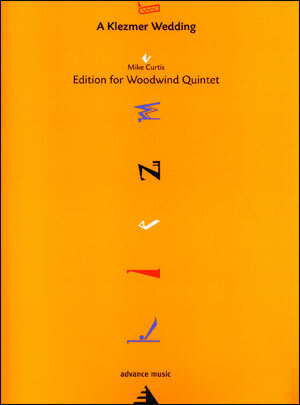 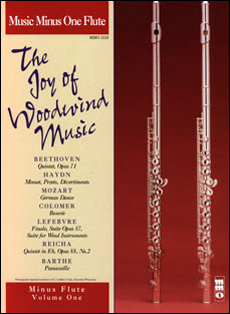 A fabulous selection of woodwind quintets from such masters as Beethoven, Haydn, Mozart, Lefebvre, Colomer and Barthe. 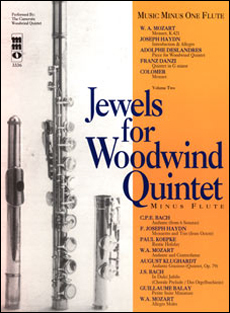 Contains pieces of varying lengths and complexities for a broad range of technical abilities. 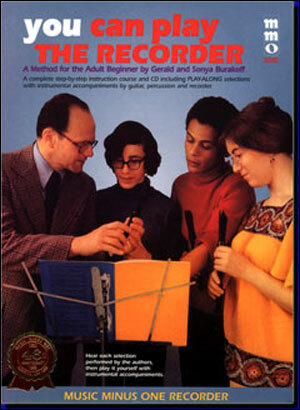 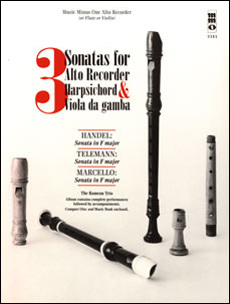 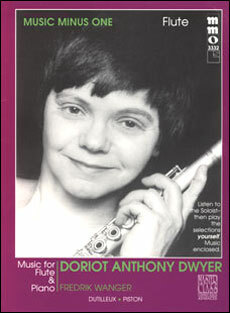 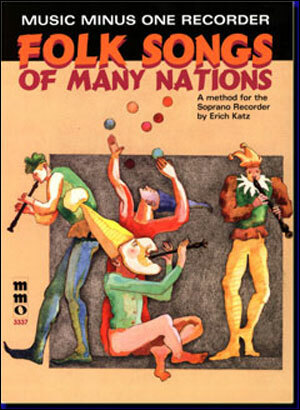 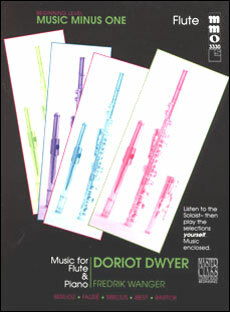 This is truly a treasure-trove for any flutist. 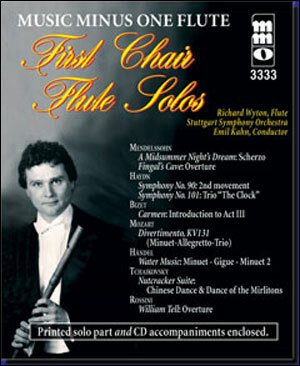 Includes a high-quality printed music score and a compact disc with stereo accompaniments, minus the soloist.